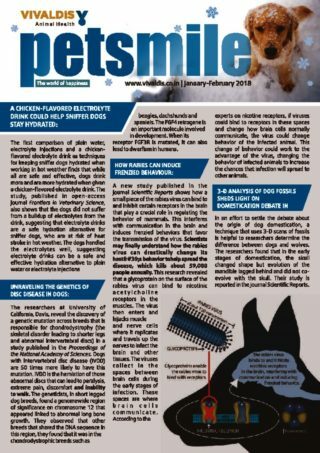 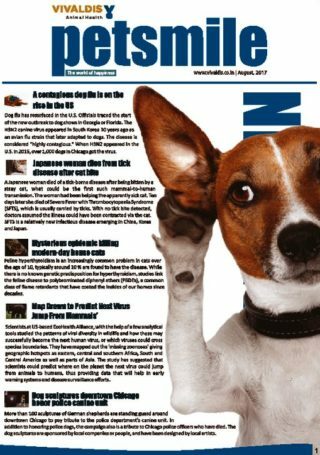 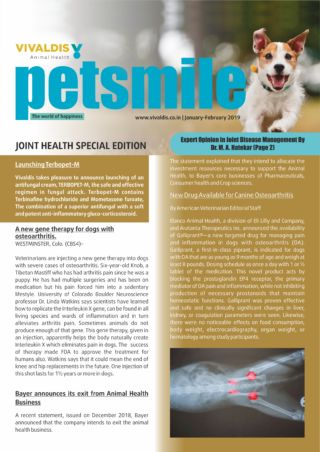 ‘petsmile’, a bimonthly journal published by VIVALDIS, covers the latest developments in canine and feline world. 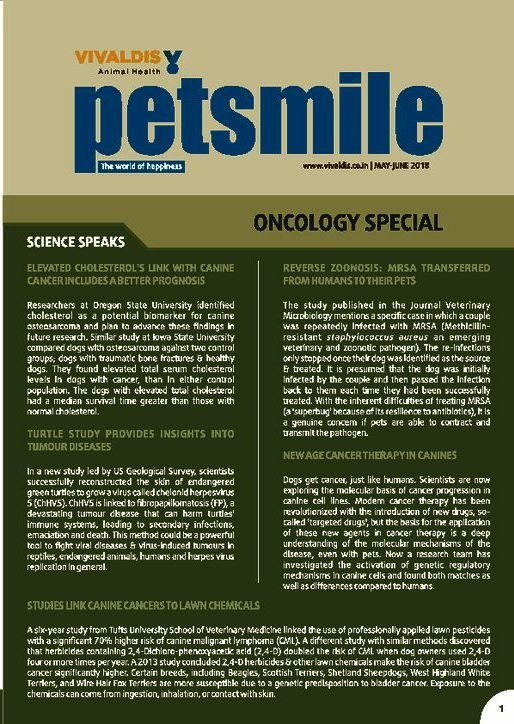 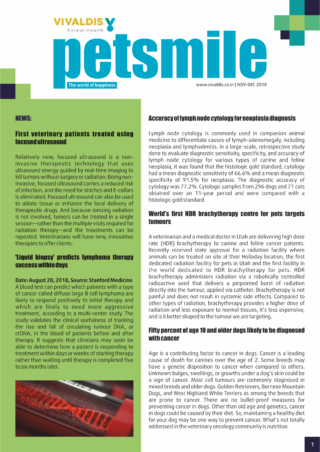 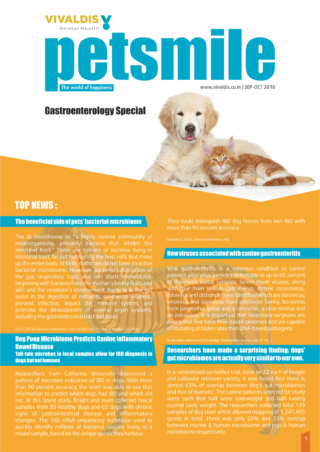 ‘petsmile’ includes latest clinical studies, at-a-glance protocol charts, case presentations, round-table-discussion reports and many more.‘petsmile’ has covered topics like ‘Small animal Dermatology’, ‘Joint diseases’, ‘Oncology special’, ’Hepatology special’, ’Importance of Immunity’ etc. 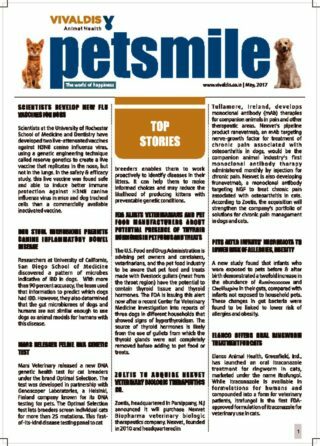 till date. 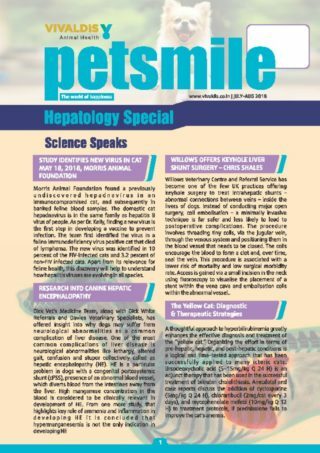 And will continue the discussions on canine and feline health issues, furthermore.